ZG biomass boiler has many benefits. For example, the use of biomass boiler in heating systems is beneficial because it uses agricultural, forest, urban and industrial residues and waste to produce heat and electricity with less effect on the environment than fossil fuels. They are environment-friendly. This type of biomass fuel production has a limited long-term effect on the environment because the carbon in biomass is part of the natural carbon cycle; while the carbon in fossil fuels is not, and permanently adds carbon to the environment when burned for fuel (carbon footprint). Historically, before the use of fossil fuels in significant quantities, biomass in the form of wood fuel provided most of humanity's heating. Although the price of wood fuel varies considerably, it is often cheaper than other heating options. So the choice of ZG biomass heating boiler is a good idea. 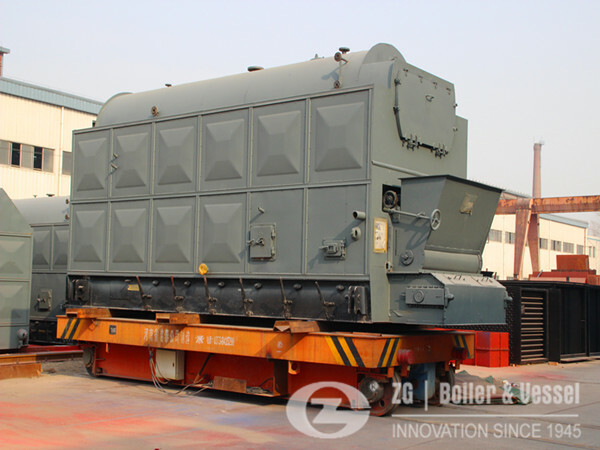 ZG biomass heating boiler can help you company save a lot of money. The oil price increases since 2003 and consequent price increases for natural gas and coal have increased the value of biomass fuel for heat generation. More and more company want to install biomass heating boilers. 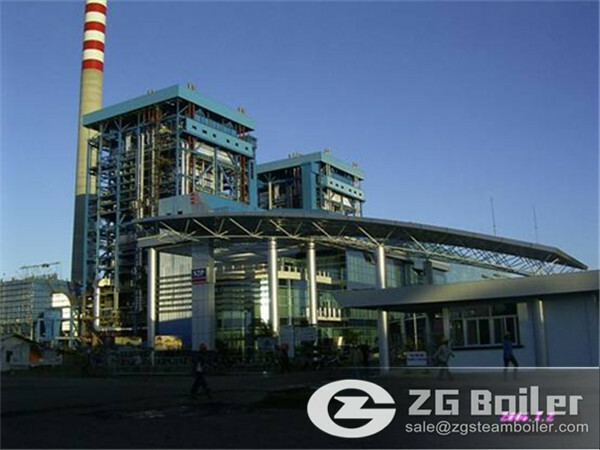 So ZG put great efforts to improve the technology of biomass heating boiler. Forest renderings, agricultural waste, and crops grown specifically for energy production become competitive as the prices of energy dense fossil fuels rise. Efforts to develop this potential may have the effect of regenerating mismanaged croplands and be a cog in the wheel of a decentralized, multi-dimensional renewable energy industry. Efforts to promote and advance these methods became common throughout the European Union through the 2000s. In other areas of the world, inefficient and polluting means to generate heat from biomass coupled with poor forest practices have significantly added to environmental degradation. If you have any suggestions or opinions about our products,please leave a message,and we will immediately answer your questions. thanks for your support. Please describe your requirements briefly.